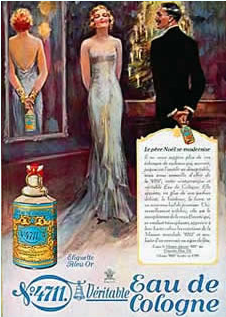 4711, a unisex cologne first made in Germany at the turn of the 19th century has certainly survived the test of time as it continues to be loved from generation to generation. It’s top secret formula has been appreciated by the likes of men and women across the globe and promises to refresh the mind, body and soul. 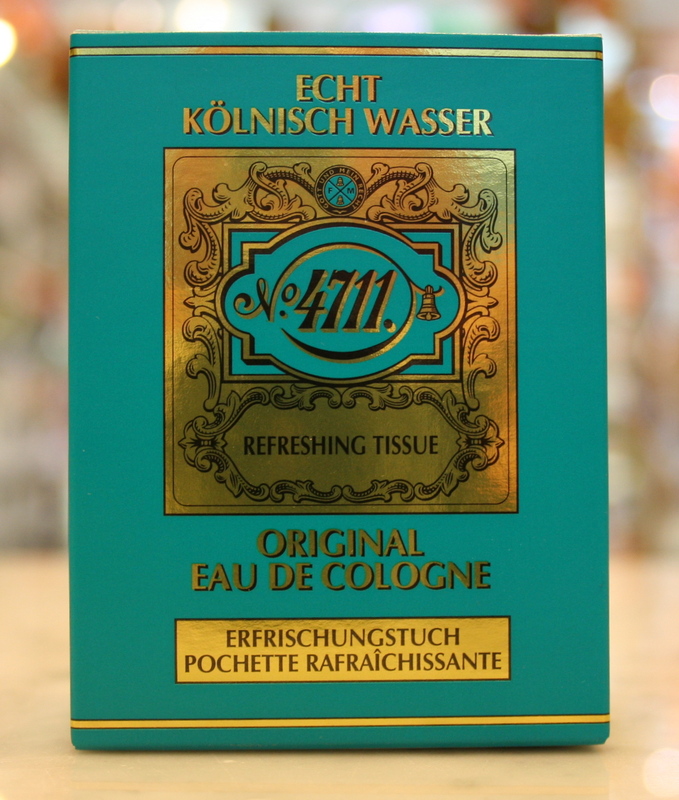 for a quick refresher that can you can carry along with you where ever you go try the 4711 refreshing tissues. They’re perfect for traveling, after sports, during work or while out on the town. Just open one of the refreshing 4711 tissue wipes the back of your neck, face, arms, hands and feel revived. The sent will wake you up, make you smile and allow to continue your day with brand new beginning.